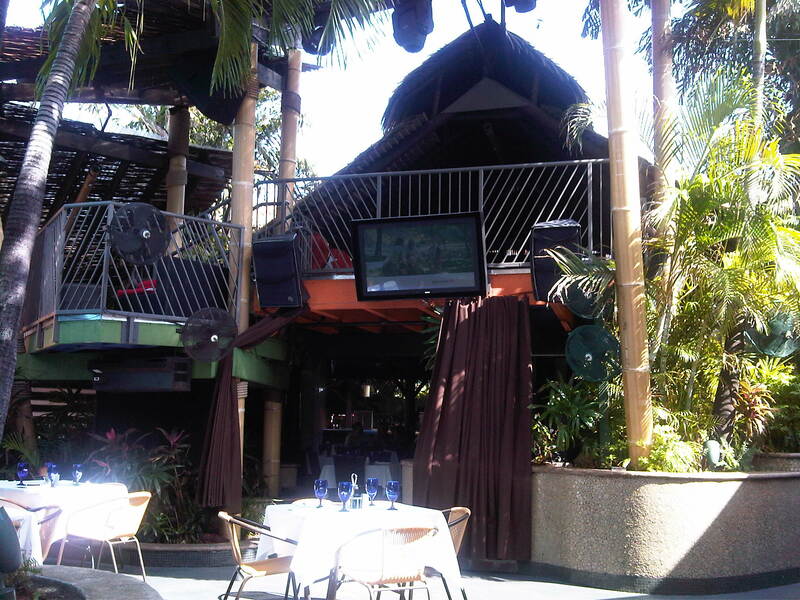 La Covacha is located on 25th Street and 107 Ave… 2 or 3 blocks south of International Mall. Great place for Lunch! 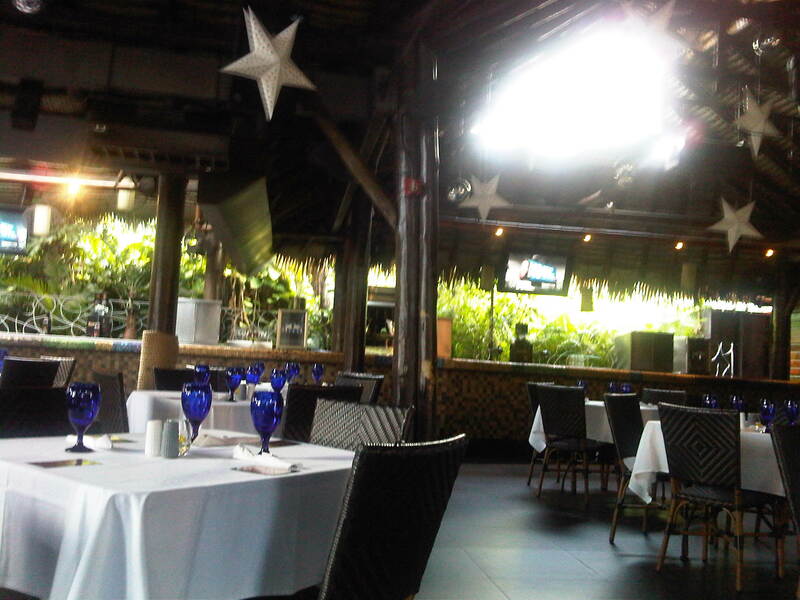 Service is great, food is fresh and best of all… economical. 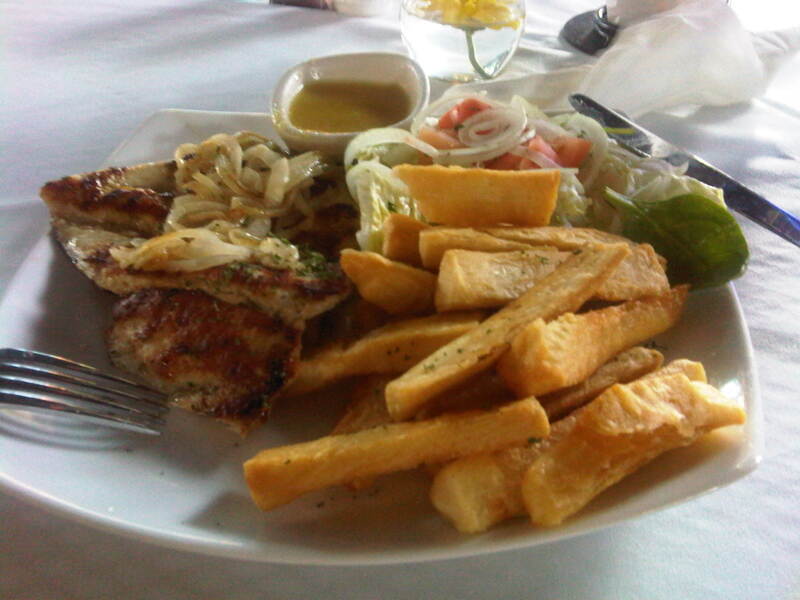 $9.71 to be exact for Grilled Chicken, Salad and Yuca… no heavy drink just water. If your lucky you may get a complimentary glass of champagne.